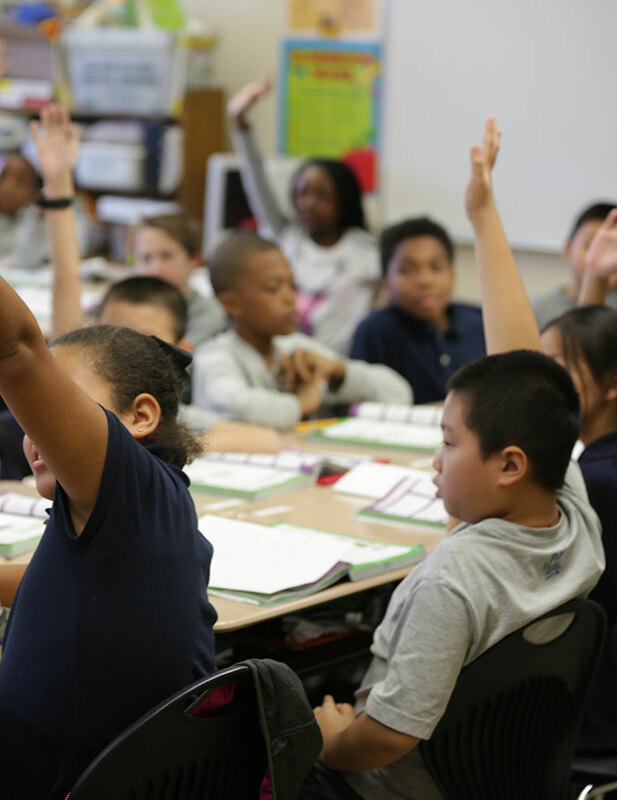 How do schools measure the success of the Leader in Me process? 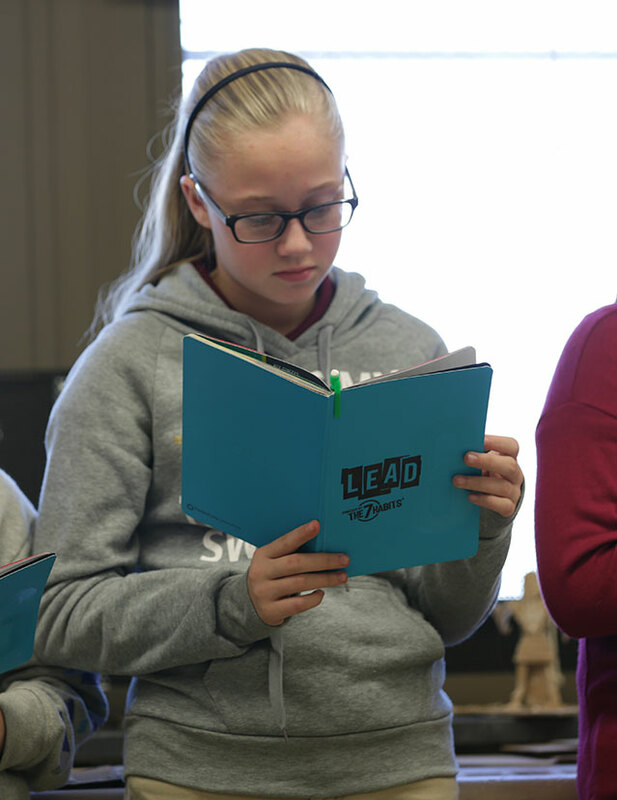 Leader in Me schools seek improvements in three areas – leadership, culture, and academics – and have access to the Measurable Results Assessment (MRA) to help them measure performance in these areas. The MRA is a rigorously developed tool used to annually collect, analyze, and report student-, staff-, and school-level outcomes related to the focus on improving leadership, culture, and academics. It can be used to help a school identify its strengths and weaknesses, develop improvement plans, and monitor progress. The MRA measures are aligned with the highly effective practices outlined in the Leader in Me Framework. 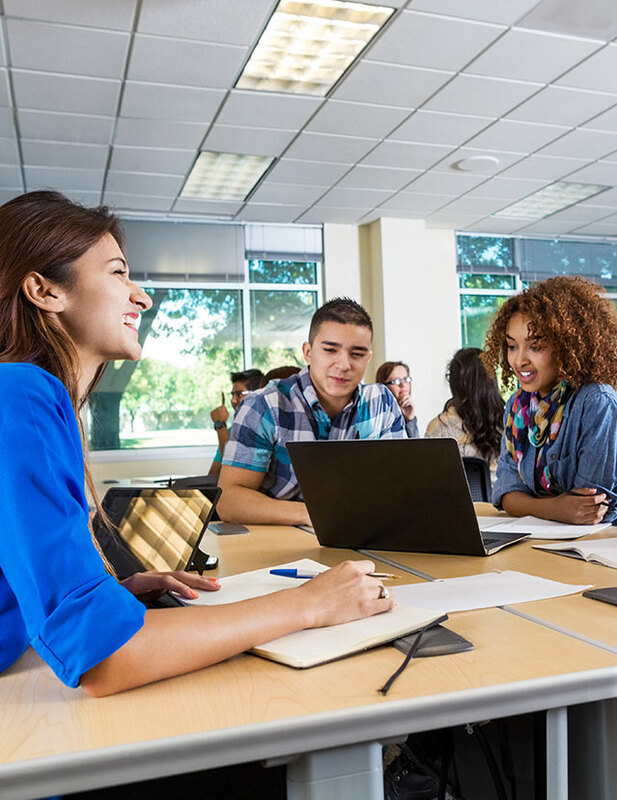 This alignment empowers schools to move from data insights to action plans and best leverage their limited time and resources to meet their goals. Many Leader in Me schools also measure success by working toward FranklinCovey’s Lighthouse Certification, which is a highly-regarded standard set by FranklinCovey that is attainable by every Leader in Me school. As it is a significant benchmark, applying for this certification typically occurs four to five years after a school begins the Leader in Me process (see the Question: “What is a Leader in Me Lighthouse School?” for more about becoming a Lighthouse School). 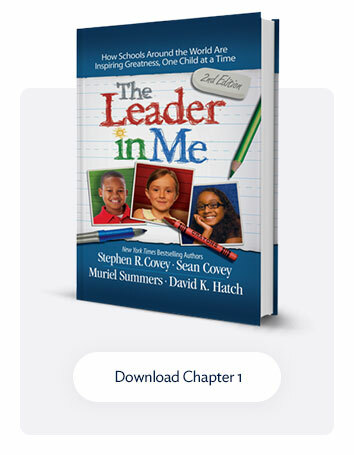 Leader in Me is having a significant, measurable impact on schools all over the world and in the lives of millions of students, parents, teachers, and administrators, as is evidenced by the findings resulting from studies conducted by leading academic institutions and third-party research organizations. To learn more about the impact the process is having, visit our research page..